With over 2 billion monthly active users and 72% share in Social login, implementing Facebook Social Login on your eCommerce website is a tempting option. Use of Facebook Social Login not only promises seamless customer experience (registration using Facebook credentials) but also it also allows your marketing team to gather more accurate data, including verified email addresses, age, gender, etc., thus offering an easy way to promote your brand to a wider audience. With that said, you might be wondering why Amazon, Flipkart, eBay and some others do not use the Facebook Social login on their eCommerce website. 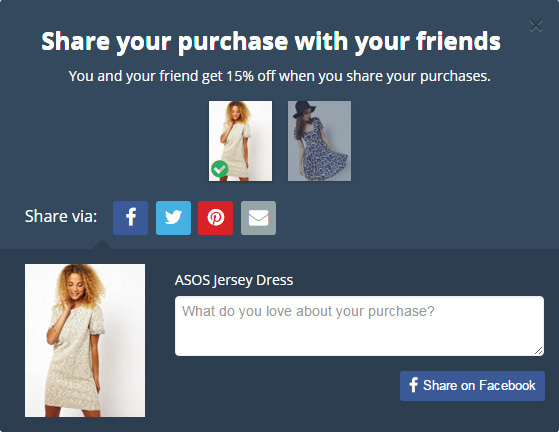 Should you use Facebook Social Login on your ecommerce website? Well, that is what we are going to discuss here, pros and cons that you should first consider before implementing Facebook Social login on your Ecommerce website. So let’s begin…. “Ease” is the main reason why people buy online. Implementing Facebook Social login on your ecommerce website is another way to pamper your customer. According to research by Janrain, a leading Customer Identity and Access Management Platform, 86% of users report being bothered by having to create new accounts on websites. Same research states that 50% of people experience “Password Fatigue” when a registration form asks them to create a new password combination. As per a survey conducted by Blue Research, 54% of users said they might leave the site or not return or may go to a different website, rather than completing a registration form. One of the many things we have learned about online user behavior, especially the younger ones, is that they expect a seamless web experience when it comes to surfing eCommerce websites and are irritated if websites do not offer that. Therefore, Facebook Social login is necessary for new and growing eCommerce websites. 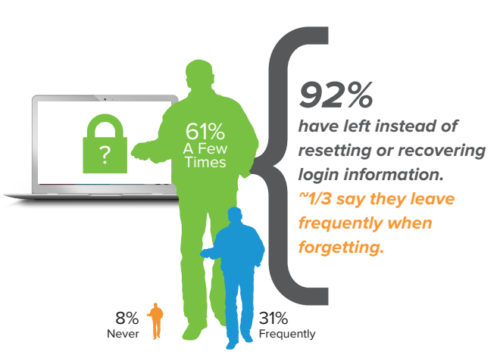 As per poll by Blue Research, 92% of Users Will leave a website instead of resetting or recovering login information. Besides that 1/3 of people say, they leave frequently when forgetting. The Facebook has 2 billion monthly active users who spend an average of 20 minutes per day on the website. A credential used that frequently is hard to forget. 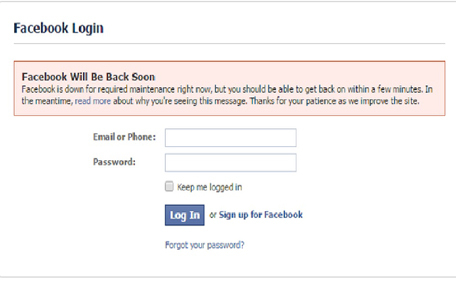 To add to it, the Facebook “Remember me” feature, and its plugins make password failure next to impossible. Logging in with Facebook Social Login eradicates the need for password recall or reset, especially helpful for returning customer checkout. It is human tendency to find assurance while paying at a new place. Unlike Amazon, Flipkart and eBay the world-renowned eCommerce website, it is likely that a large percentage of your customers will be new to your ecommerce website. However, it is more likely that they will be familiar with Facebook and will have come across a Facebook Social login on a third-party site before. Therefore, they will be familiar with the user journey and it may reassure them about using your ecommerce website for the first time. 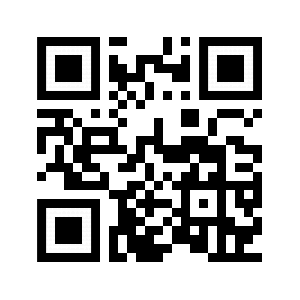 Have you ever tried to fill out a registration form on a smartphone? It is not an easy task. Use of Facebook Social login on your ecommerce website makes conversions easier especially when you are targeting customers who use mobile devices for shopping. It simply makes it one click process. 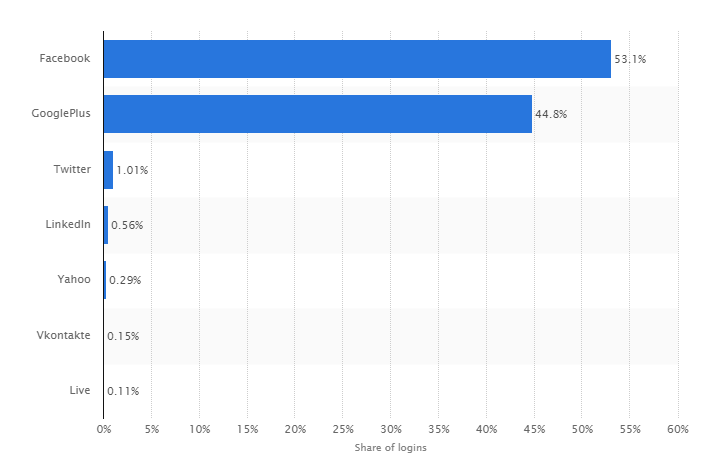 Out of all the social login options used today, Facebook is the clear frontrunner with 53.1% of global internet users applying it to log in to a website as of the 2nd quarter of 2016. Other social networks except Google Plus do not even come close to it. Forced registration is a major cause of cart abandonment. 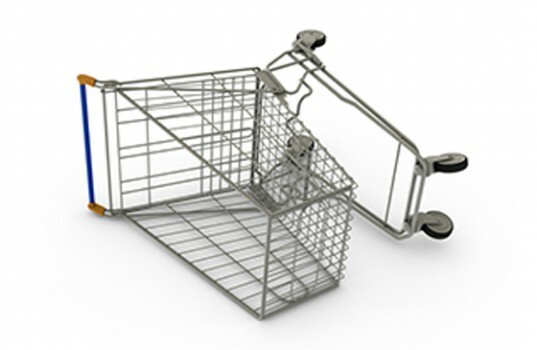 As per Kissmetrics Statistic, 23% of users will abandon their shopping cart if they have to create a new user account. Using Facebook Social Login along with Guest Login can ensure the sale conversion. Facebook Social login helps you acquire, understand, and engage your customers. It gives you access to the demographic and psychographic data about your customers, thus improving segmentation, personalization and targeting efforts. Facebook is a platform where people love sharing their real life experience. Facebook Social Login allows the user to share what they have bought with their friends thus promoting your ecommerce website indirectly. This is important because 74% of consumers rely on social networks to guide purchase decisions. Dependency is one of the main reasons why Big Shots like Amazon, Flipkart, etc. now have reduced or stopped the use of Facebook Social Login, especially for registration. 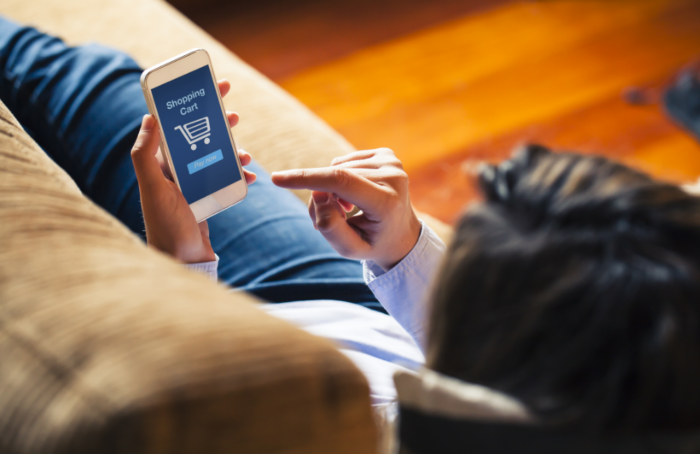 Giving a third-party control over such an important part of your ecommerce strategy could prove to be risky in the long-term. Depending only on Facebook Social Login for registration on your ecommerce website is not a good idea. You will have no control over the login process. 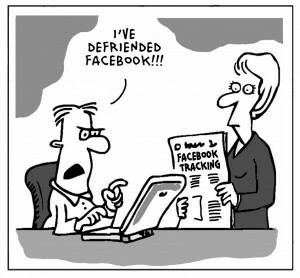 Things like server downtime, disabled accounts, and change of login policy of Facebook can seriously dent your image. Besides that, you would indirectly loose those customers who decide to close their Facebook account linked to your ecommerce website. 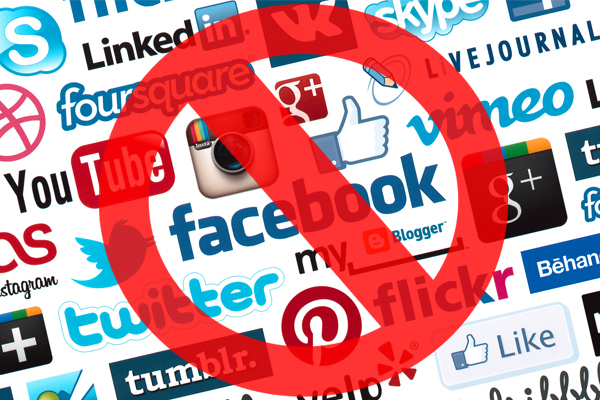 Certain libraries, schools or work places block social networks for productivity reasons thus preventing access to websites of third parties using Facebook Social Login. Therefore limiting yourself only to Facebook Social Login is not a good idea. People do not always use accurate information when they create their Facebook account, or sometimes they stop using the email account with which they signed up for Facebook. 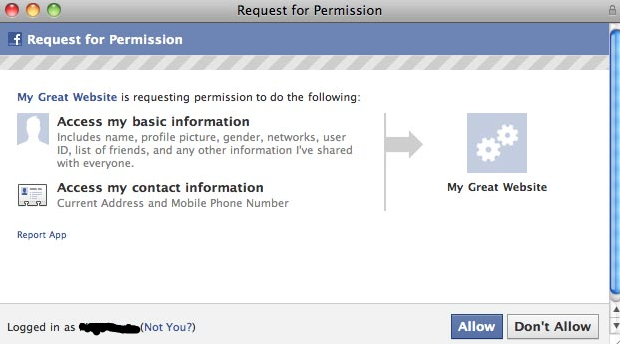 Some users also control their privacy settings for gender, date of birth, etc. and can restrict others from accessing that information. Thus, one cannot completely rely on the data received through Facebook Social Login for marketing. Unbelievably there are people that do not use Facebook, for all different kind of reasons. The population of World is around 7.5 billion and Facebook has around 2 billion active users. Are you willing to completely ignore the 5.5 billion people by relying solely on a Facebook social login? Think about it. 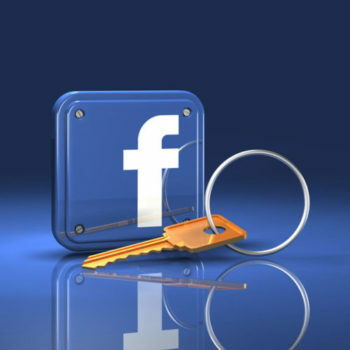 Facebook social login allows the user to access many of their websites with a single password. In a situation where the Facebook account is hacked, so are all associated accounts both on applications and on websites. This is an important safety issue for users. Facebook is a great service and is useful for keeping in contact with friends, but that does not mean all Facebook users want everything they do online to be shared and connected via Facebook. 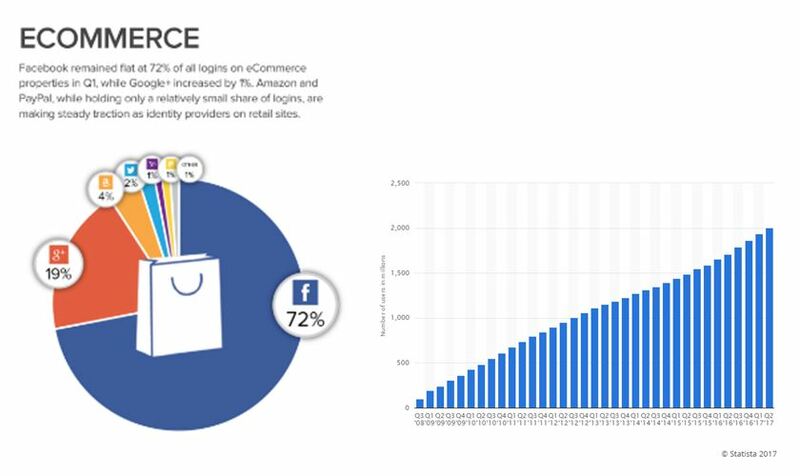 Shopping and socializing are two different things, so forcing people to log in using only Facebook Social Login on your ecommerce website can affect the number of signups. How does it feel placing another brand’s logo on one of the most visited pages on your eCommerce website? It gives a negative impact on the look and feel of the website. That was the reason why MailChimp decided to remove Social Login Buttons from their login page. 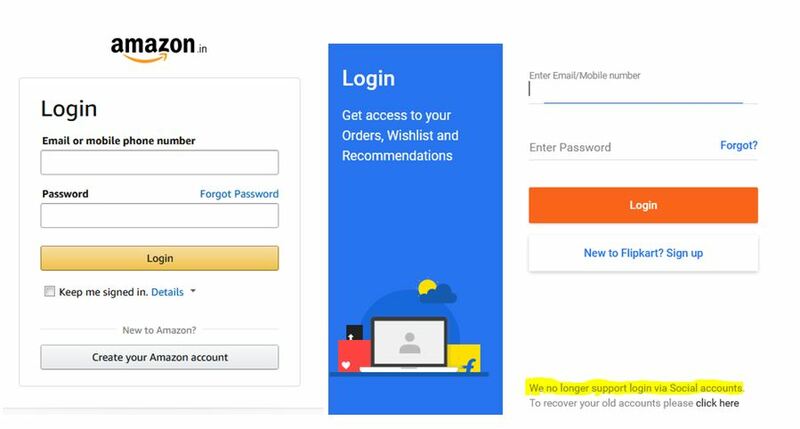 Though MailChimp story is a not an ecommerce example it points out at the other reason why Amazon, Flipkart, and other big ecommerce setup do not use the Facebook social login on their ecommerce signup page. For people who prefer not to use social login, Janrain reports the three most common reasons include lack of trust of the company using their personal information properly, fear of the company posting to their social media feeds and fear of being spammed. As per them, you can take care of this fear by simply being transparent. Ecommerce owners strive hard to improve their customer’s online shopping experience. Using Facebook social login on your ecommerce website definitely, makes the conversion easy, but has some risks involved. If you are a well-settled eCommerce website that already has ample customers like Amazon and Flipkart, you do not need the Facebook social login option. 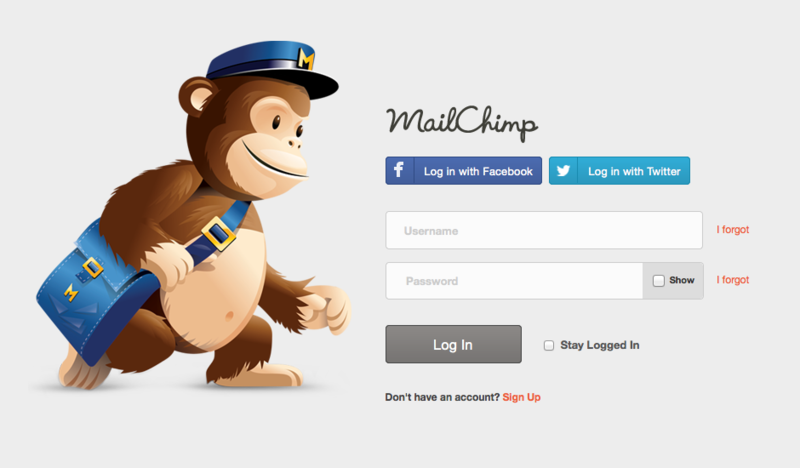 Ensure that you provide your customers both Conventional and Facebook social login options. This will take care of a customer who is concerned about their Facebook account security and will cater the ones who like using the Facebook social login for an easy surfing experience. 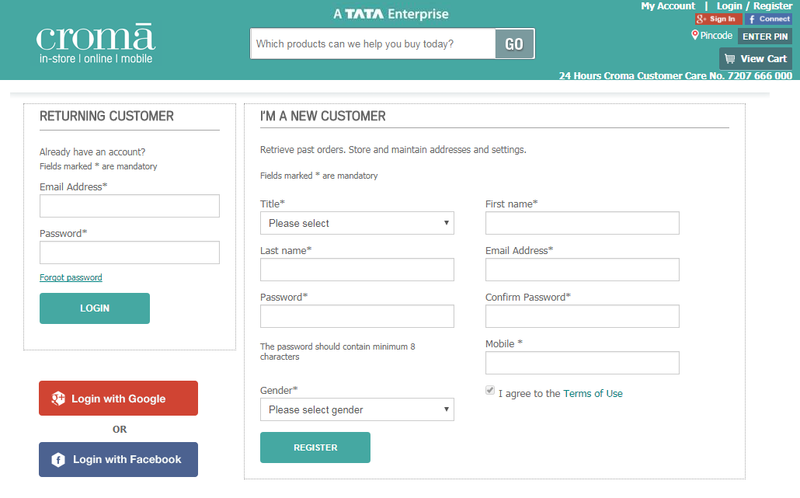 You can also add a Guest option with OTP SMS verification during checkout for seamless and genuine conversions. 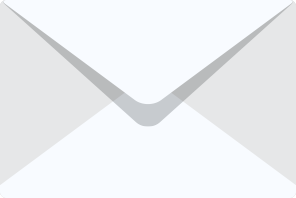 Ensure you have an effective eCommerce IT team in place to gather email from Facebook social logins to create an email database. The collected database can be used in future to switch Facebook social login users to conventional ones through “mass password reset emails” process. This will also be helpful in case of rare emergencies like Facebook server downtime or when you want to reduce dependency on Using Facebook social login. During signup, the Registrant normally looks over the fields and notice what information you are accessing. Ensure you ask information for personalization or customer segmentation only and always provide skip option. Hope we hit the right spot and now you can make a decision on whether you want to implement Facebook social login on your ecommerce website or not.